We’re all well aware of Australia’s ageing population, and the impacts of this at a community and national level. With longer life expectancy and sustained lower birth rates since the post War baby boom, an increasing proportion of us are confronting issues around ageing, either our own, or that of our loved ones. Why then, is it so difficult to have conversations around the impacts of ageing on a personal level – getting older, needing help and, for some of us, becoming dependent on others? 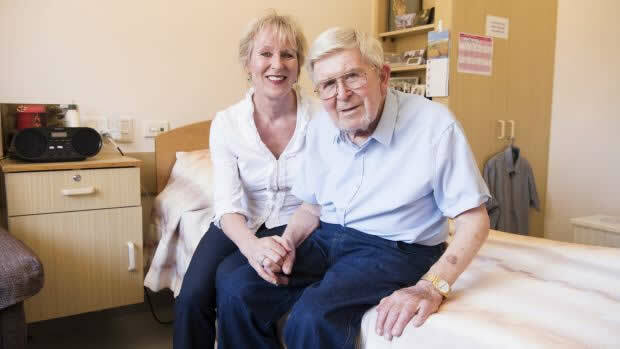 For many older Australians and their families, the transition to aged care isn’t something which is actively discussed or planned. Rather, we confront these decisions when it can no longer be avoided and the transition to care must be made immediately or imminently. Often, adult children will be the ones responsible for guiding or making decisions on behalf of frail or dependent parents. • How much will it cost to secure the type of accommodation and care that I wish to achieve? Every individual’s circumstances are unique, and being well informed is key to ensuring you maintain control and choice over aged care decisions. This in turn gives peace of mind to you and your loved ones. 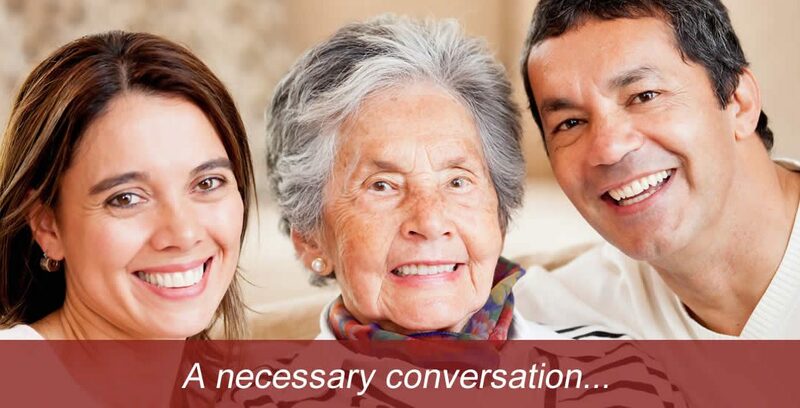 McEwen Investment Services can help you start the aged care conversation, demystify the aged care process, and help you to navigate the transition to aged care. Whether you are planning ahead, or confronting an immediate need, fully understanding your options will ensure you retain control over aged care decisions. Next time read about: Aged care costs – what can I afford?